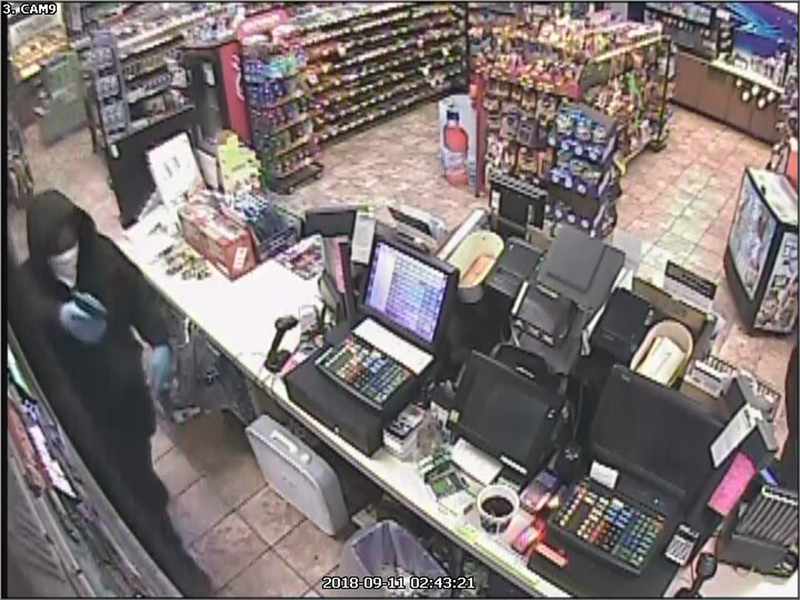 Carmel police are searching for two suspects accused of robbing a convenience store at gunpoint. 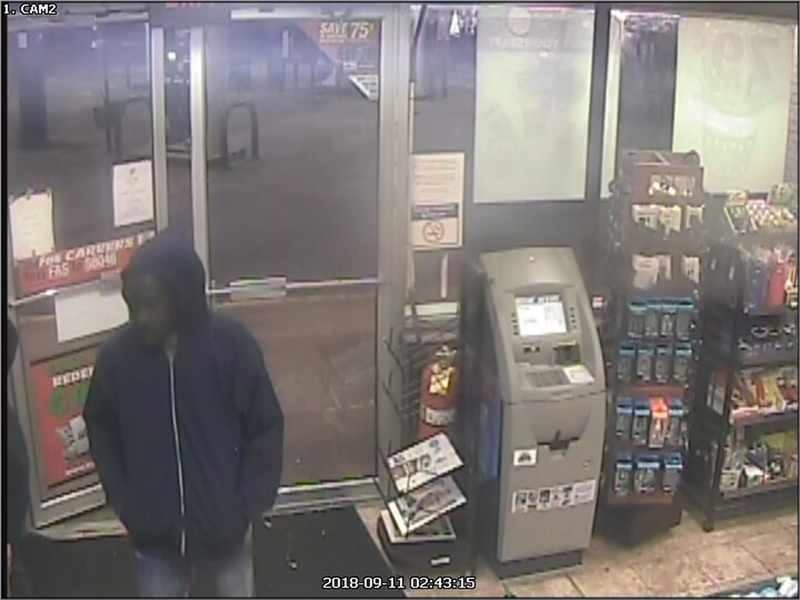 One of the suspects allegedly displayed a handgun and attempted to open the cash register at 2:43 a.m. Sept. 11 at the Village Pantry at 96th Street and College Avenue. The other suspect is accused of stealing approximately 20 packs of Newport cigarettes, police said. Both suspects are described as black males 20 to 30 years old, approximately 6 feet tall and 180 pounds wearing black sweatshirts and white medical masks around their faces. Anyone with information is asked to contact the Carmel Police Dept. at 317-571-2500 or Crime Stoppers of Central Indiana at 317-262-8477.